If you’re interested in setting up your own business, but are looking for a lower-risk, supported option with a higher success rate, setting up a franchise could be the path for you. There are many benefits to owning a franchise. They include a more flexible work schedule, access to pre-existing roadmaps, resources, data and the ability to work for yourself. That said, becoming a franchisee is a big step that needs careful consideration. Luckily, we’ve put together this short guide to becoming a franchisee. It can help you find the best franchise for you, maximise success and build a positive relationship with your franchisor. 1. Which Industry Is For You? As you’re setting up your own business, you’ll need to be driven by a passion for whatever it is your franchise is trying to achieve. If your background and interests lie in the beauty and fashion industry, an industrial franchise might not be the best fit. That doesn’t mean you have to stick to your current career path: simply ask yourself what it is that you’re passionate about, and find an industry that matches your interests. 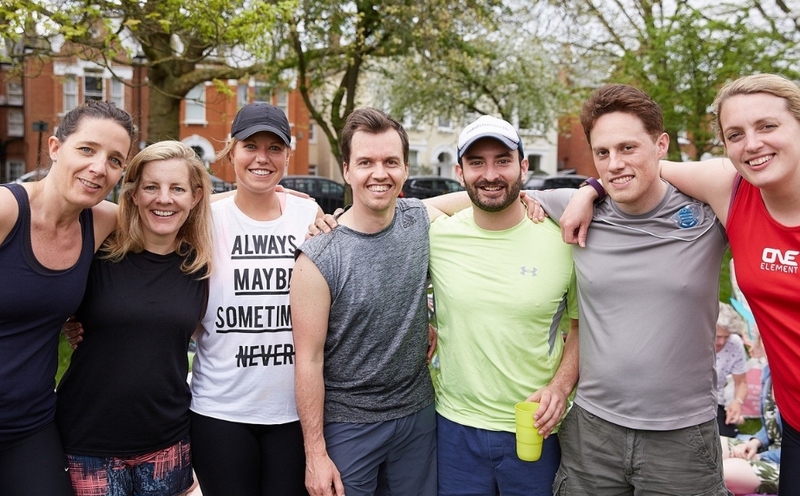 For instance, if you’ve worked in finance but always had a keen interest in health and fitness, and are keen to get more people exercising, a fitness franchise could be a great option for you. There’s no one size fits all and there’s no experience necessary: have a serious think about where your passion lies and pick an industry you’re excited about diving into. 2. What Kind of Franchisee / Franchisor Relationship Do I Want? Franchisor / franchisee relationships come in all shapes and sizes. Some will provide more hands-on support and resources, and others will err towards leaving you to take the initiative. Becoming a franchisee means you can take advantage of the wider network, business acumen and brand awareness of the franchisor. You’ll want to find a relationship that means you benefit from that support, whilst still retaining your autonomy. 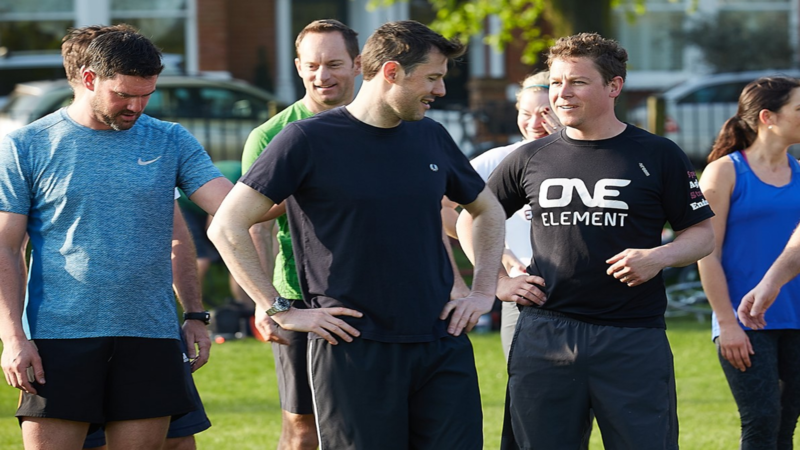 As a One Element franchise, you would have access to tried-and-tested fitness and social programmes. Additionally, you’d receive support in areas from recruitment to training to marketing. Find a franchise which gives you independence, as well as providing you with the support you need to be successful. 3. Is There Potential For Growth? When looking for the franchise that suits you. You should be careful to examine the fixed costs and income streams involved in taking on your franchise, to ensure it’s profitable for you. For instance, the One Element Franchise Opportunity provides you with three direct income streams from membership, events and merchandise. Combined with low fixed costs provides a high profit margin to help you get your business off the ground. It’s key to examine the relationship you’ll have with your franchisor to make sure there are opportunities to grow and margins for profit. The sky’s the limit!